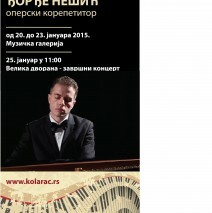 Tweet Sremska Mitrovica, opera gala concert with Dusica Bijelic, Milijana Nikolic, Rosario La Spina, Nikola Mijailovic, Djordje Nesic. 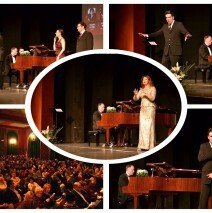 Tweet Djordje performed a gala concert, in celebration of the 84th anniversary of Kolarac Hall, with four well known and established opera singers: Dusica Bijelic, Milijana Nikolic, Rosario LaSpina, and Nikola Mijailovic. 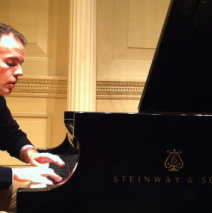 Tweet Djordje will teach a three day masterclass, with a final concert, between Jan 20-25, 2015, at Kolarac Hall in Belgrade, Serbia.